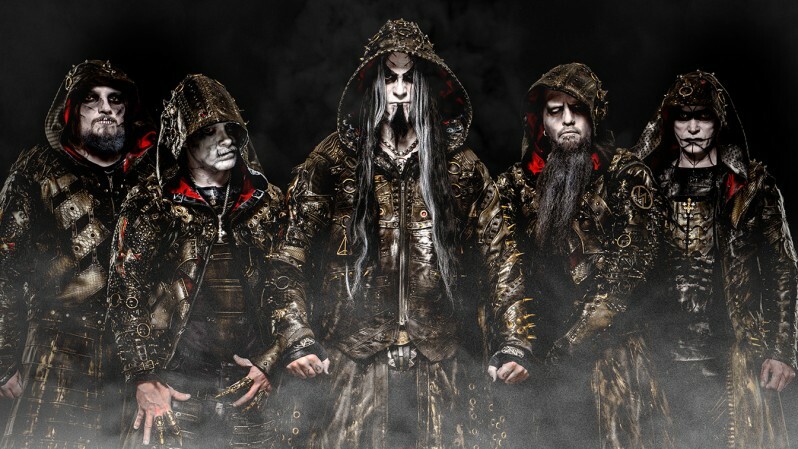 The Norwegian symphonic black metallers Dimmu Borgir have announced the title of the upcoming 10th album, which release is timed to the band's 25th anniversary. The new LP, titled "Eonian", will be released on May 4 via Nuclear Blast Records. The recording of the 10-track album featured the vocalist Shagrath, guitarists Silenoz and Galder, as well as drummer Daray, keyboardist Gerlioz, and session musician Gaute Storås who helped with the choral arrangements for the Schola Cantrum Choir. "Eonian" was produced by the band itself and engineered by Jens Bogren. The artwork was created by the Polish artist Zbigniew M. Bielak (Ghost, Behemoth, Mayhem). The vocalist Shagrath comments: "Eonian" represents the illusion of time, everything that is and always has been. 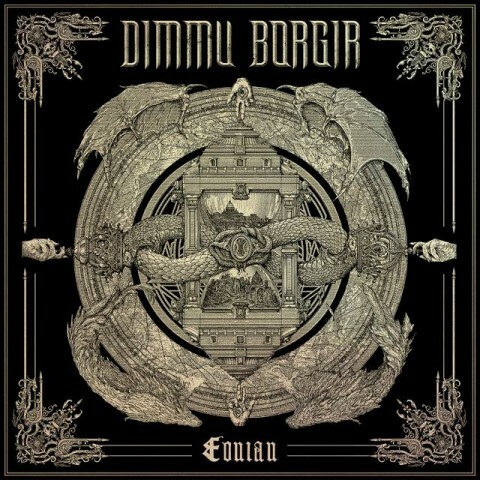 For us, it also marks the 25th anniversary of DIMMU BORGIR and the album itself is a tribute to our own history and the Norwegian black metal history". On February 23, the band will release its first new song "Interdimensional Summit". The composition will be released on a 7-inch EP along with "Puritania (Live In Oslo)". Dimmu Borgir's currently latest album "Abrahadabra" came out in 2010. Last April, the band presented a live DVD "Forces Of The Northern Night".